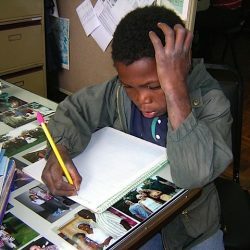 The Working Boys' Center - Wonder Voyage Legacy Fund - Donate Today! 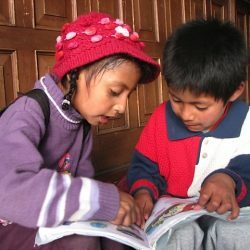 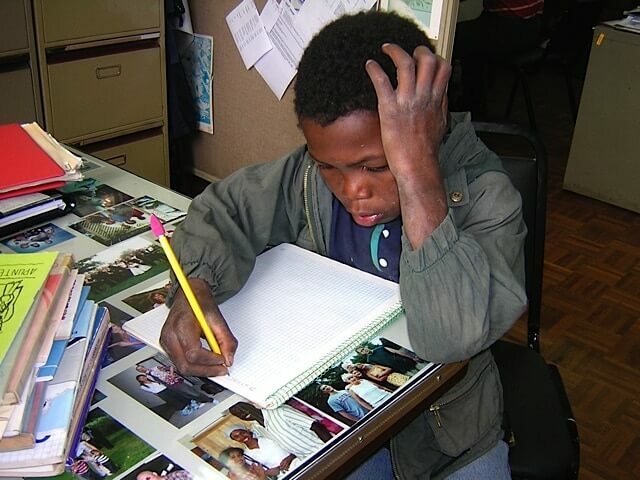 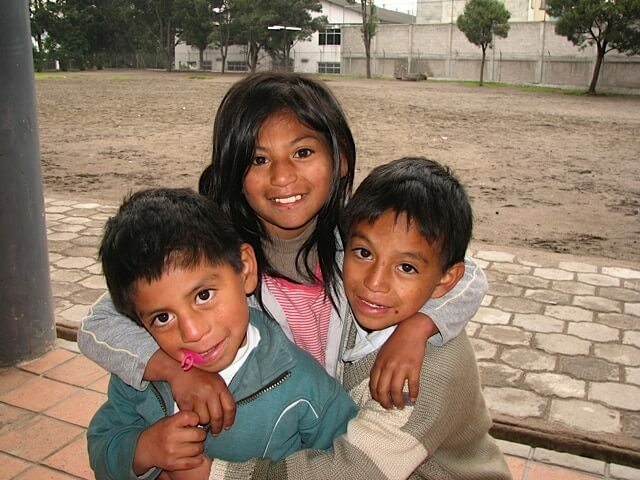 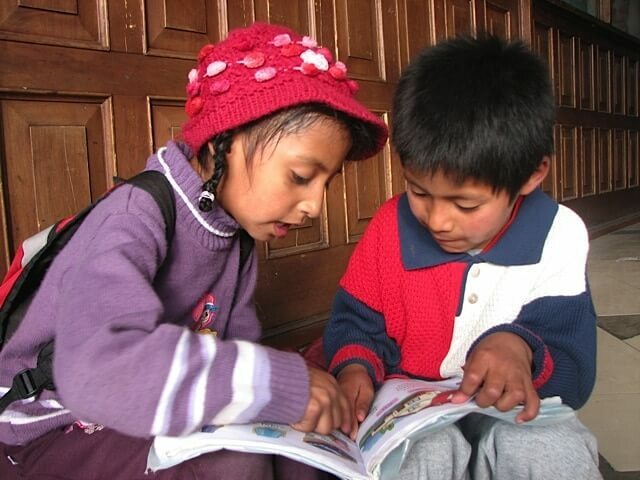 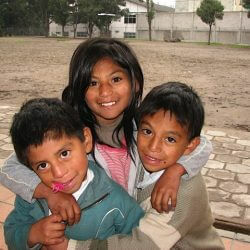 The Working Boys’ Center started as an educational outreach to shoeshine boys in Ecuador in 1964. 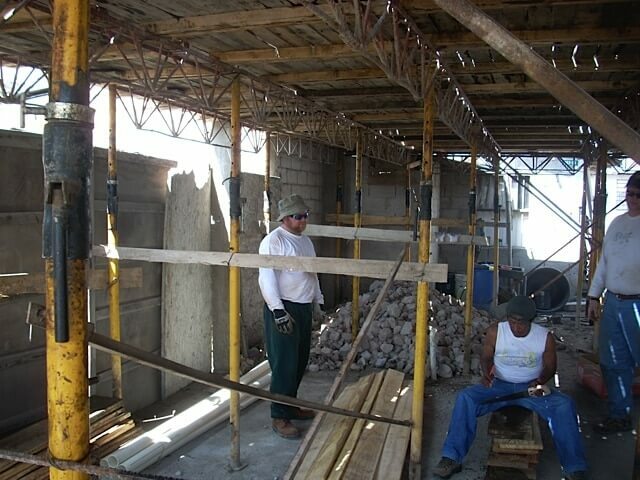 WBC has since broadened its focus from the working boy himself to teaching the boy and his entire family technical skills. 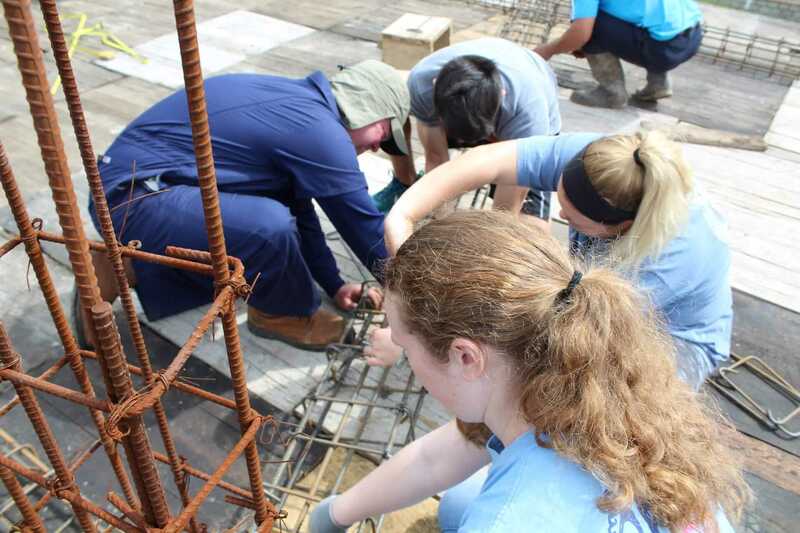 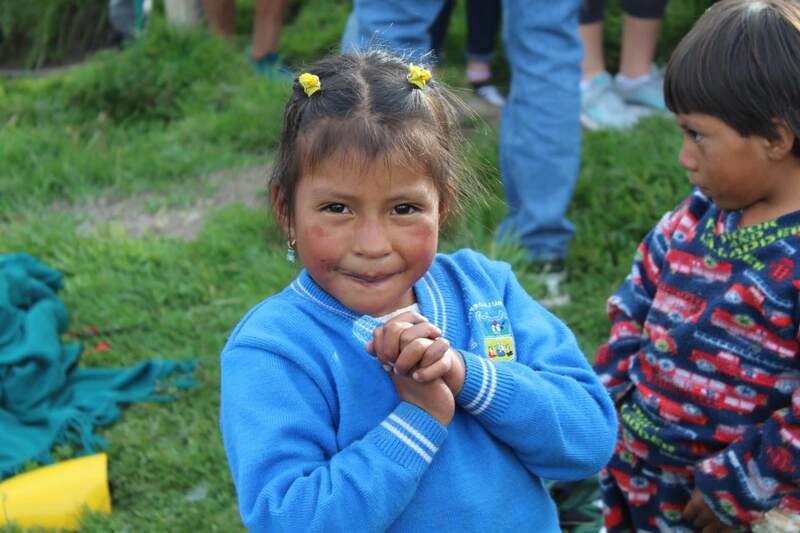 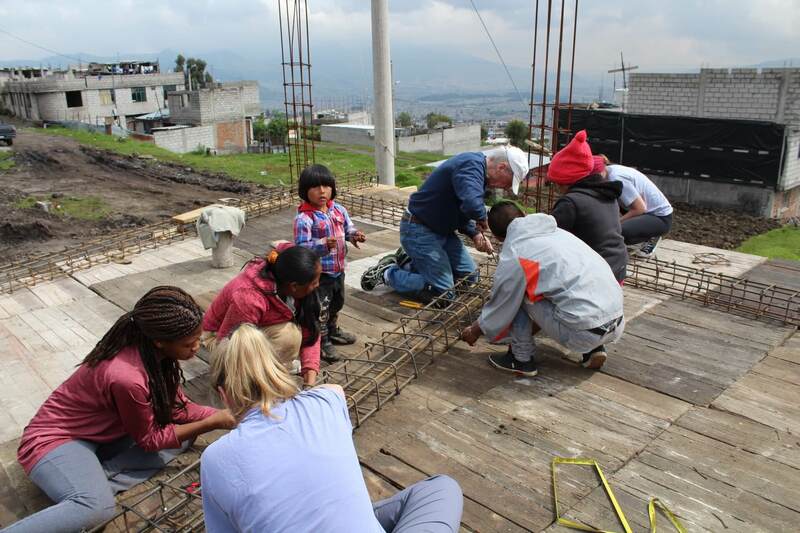 As the individual families learn, work, and serve their community, they are connected with supporters who raise money to build a home with the WBC family who will live in it. 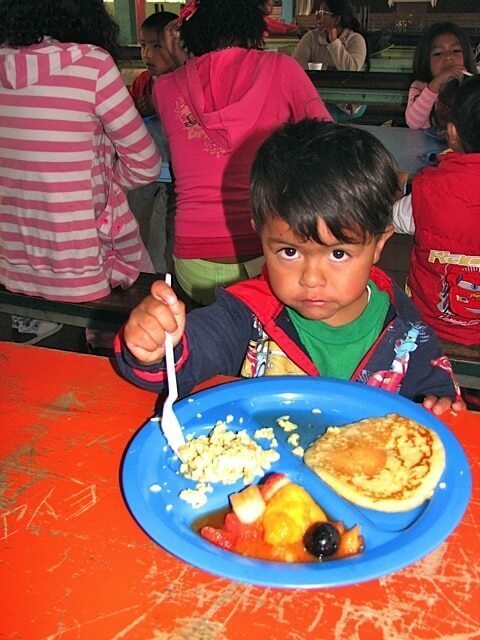 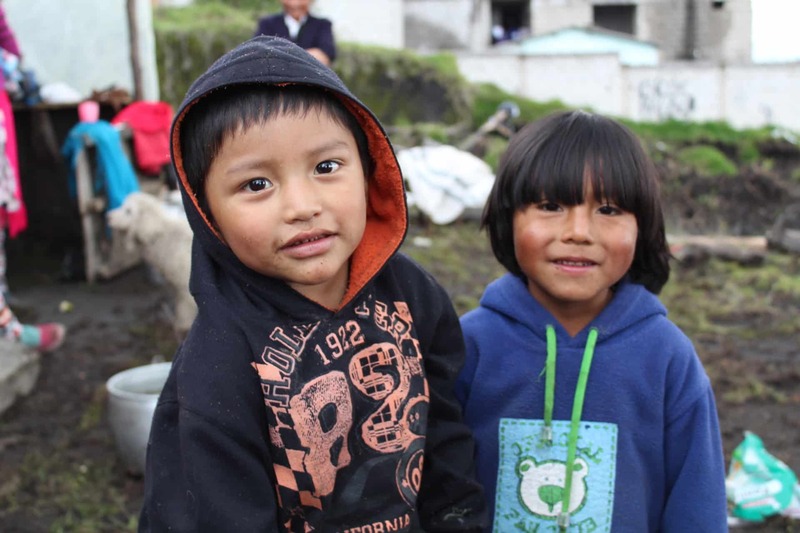 This approach has rescued 30,000 people from poverty. 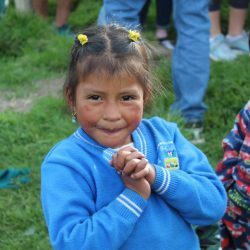 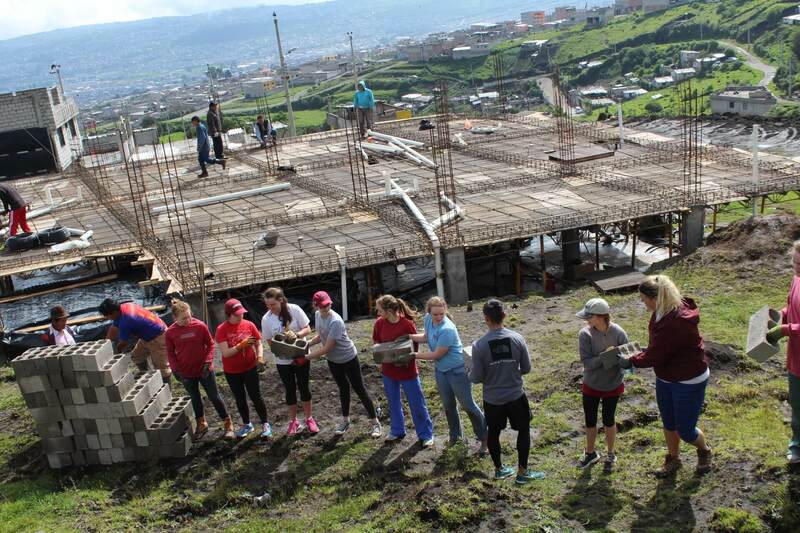 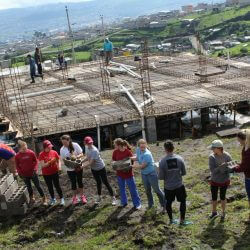 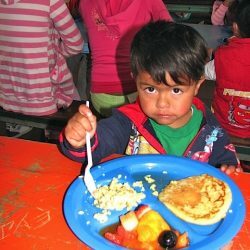 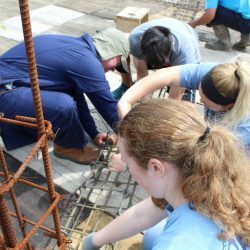 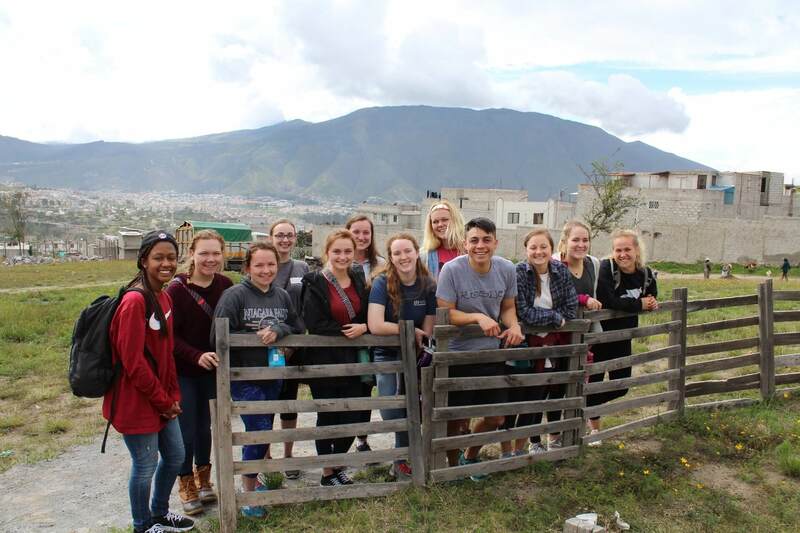 In March 2017, a team of students from the University of South Carolina spent their Spring Break in Quito building a home with one of these families. 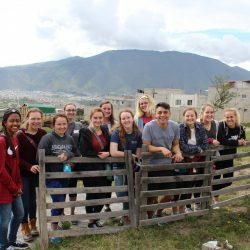 WBC embodies what Wonder Voyage Legacy is all about: impacting vulnerable youth around the world in a way that will outlast our pilgrims’ stay. 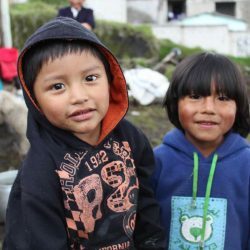 While WBC focuses on the tangibles of education, housing and food, they also focus on intangible things like dreaming about their future and then going after those dreams. 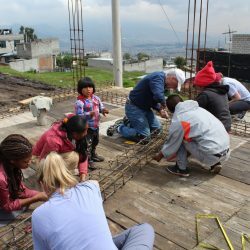 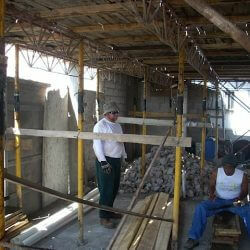 If you would like to partner with WBC to build a home, please go to c4wf.org.